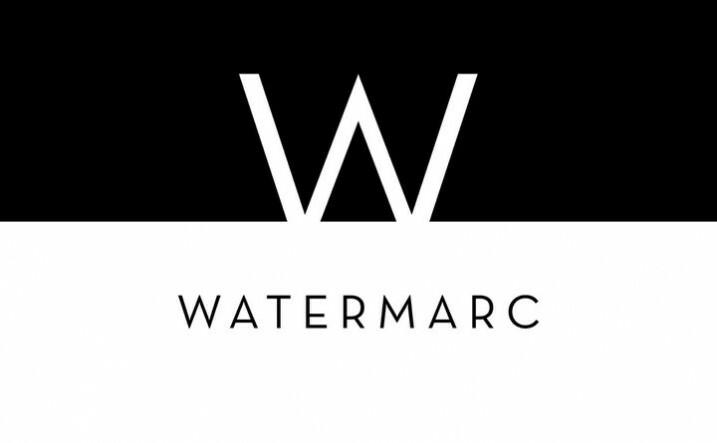 Watermarc Restaurant brings together the vision of pairing great food with great beverage. Lunch and Dinner menus begin with grouping of 26 Grazing Plates, then move forward with more contemporary and traditional menu components. 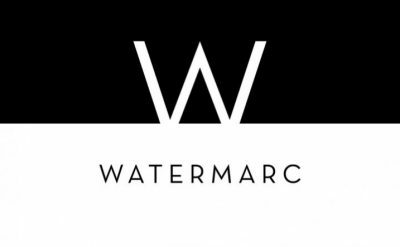 Watermarc blends elements of classic foods and beverages, with contemporary cutting edge cuisines and drinks. Our wine program offers 239 different ways to enjoy remarkable wine with extraordinary food. Selections represent varietals from around the globe – each suited to enjoy with different types of food. Critics and food writers agree that there are great values and great wines available. At Watermarc, we have taken the time to discover these great values and share them with you. Our innovative Cocktails menu features ‘Up', ‘Rocks', ‘Muddled' and ‘Sparkling' Cocktails. There is something for everyone, from classics such as the ‘Brandy Alexander' or ‘Sazerac' each made with traditional French cognac made by the Hardy family, to our modern renditions like ‘Fire and Ice' blending Grey Goose Citrus vodka with jalapenos, cucumber and lime. Executive Chef/Owner Marc Cohen brings a lofty pedigree, having brought to Orange County 230 Forest Avenue Restaurant in Laguna Beach, and Opah Restaurant & Bar, Aliso Viejo Towne Center and Irvine at The Marketplace. Watermarc is located on Pacific Coast Highway in beautiful Laguna Beach, California. Having open patio that fronts to Pacific Coast Highway, and a second floor Terrace Dining room that opens directly above Peppertree Lane, Watermarc is available for lunch, dinner, late night dining and for private parties in The Terrace Dining Room. Watermarc is located at 448 S. Coast Hwy in Laguna Beach, California 92651. Lunch served daily 11 until 3:30. 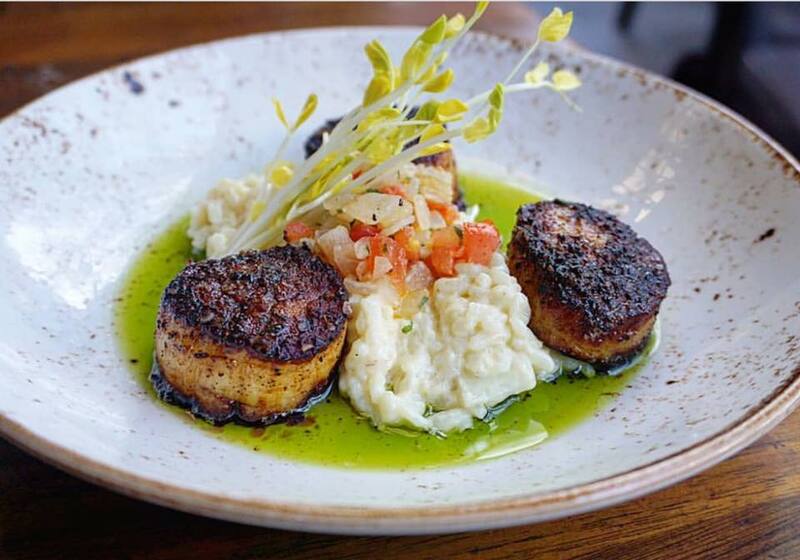 Dinner served during Sun thru Thurs Is until 10, during Friday and Saturday until 11.